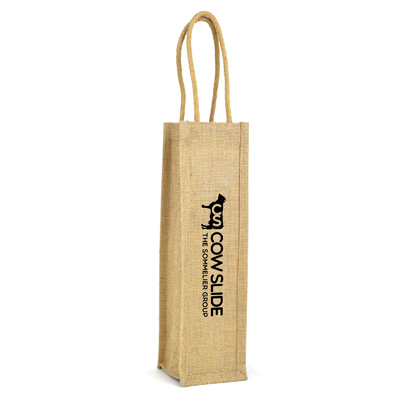 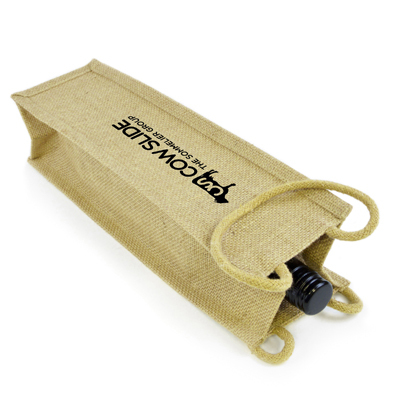 A hessian style jute wine bag, designed yo house one bottle of wine, perfect for a corporate give away around the festive season. 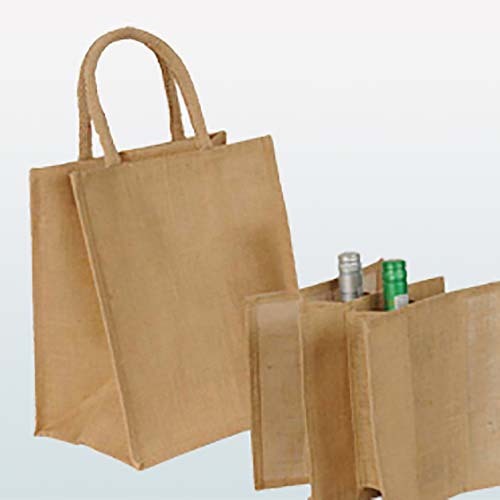 Complete with robust carry handles. 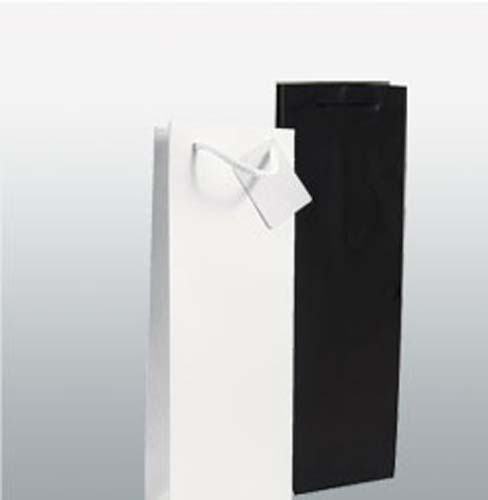 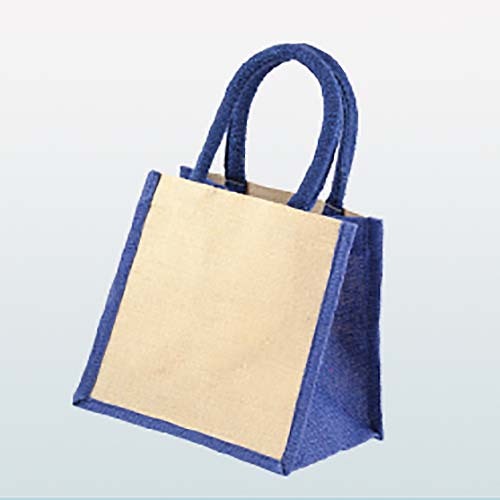 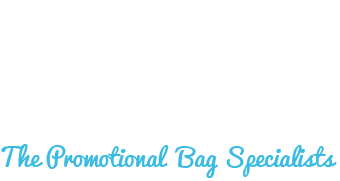 The bag can also be printed to either side in spot colours to enhance any xmas gift with a company logo or brand message.